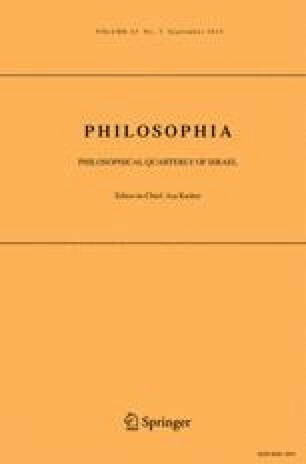 Eliminativism about intentional content argues for its conclusion from the partial correctness of all three of the theses Hutto and Satne seek to combine: neo-Cartesianism is correct to this extent: if there is intentional content it must originally be mental. Neo-Behaviorism is correct to this extent: attribution of intentional content is basically a heuristic device for predicting the behavior of higher vertebrates. Neo-Pragmatism is right to this extent: the illusion of intentionality in language is the source of the illusion of intentionality in thought. Eliminativists employ the insights of all three “neo”-theses to explain why there is no such thing and why the systematic illusion that there is intentional content runs so deep.